betting high on launching new apps for these smart devices. More and more apps are being launched on different platforms so as to make the life of the people better. If you have apps which can make you health conscious to apps which can help you book tickets now you have apps for finding right partners and also to deal with break ups. 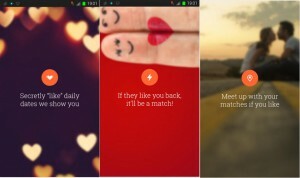 People looking for love, who are lost in love and those who were in love and now dealing with break up, there are apps for each of them. Several new entrepreneurs are now in the business of developing new apps and they are using technology for purposes like to link singles. A new mobile dating app called Krush was launched this Valentine’s day by Rajat Rao who graduated from Purdue University and to use this app users are required to login using their social networking profile. 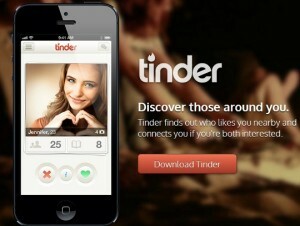 There is another global dating application called Tinder which allows singles to find a match within a radius of 1-100 km. The highlight of all these apps is that it is targeted at youth in the age group of 20-30 years and with half of the Indians below the age of 25, the apps surely have got a market. Launch of these apps is also good news for advertisers since they can place their ads to the right target group. Most of these apps have been launched based on the personal experiences of the promoters and so they feel that there is a need for such apps in the market.ave broken heart is Breakup Helpline.com.